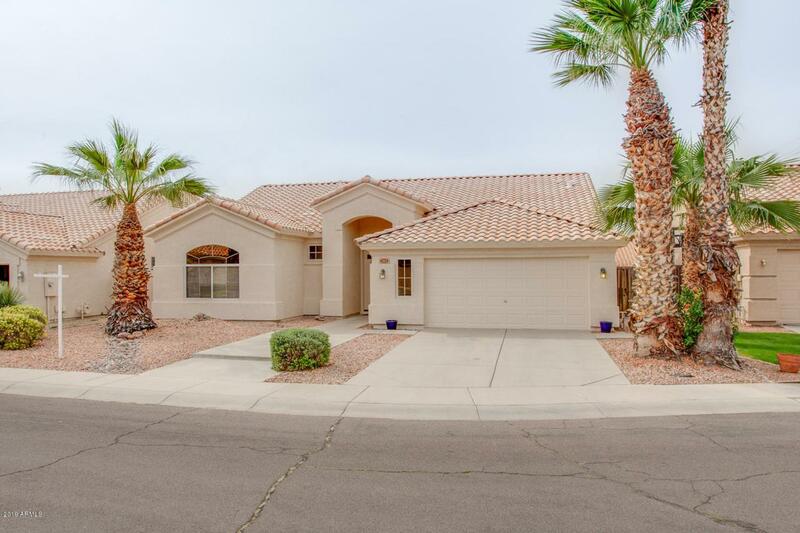 Check out this bright and open single level home located in the highly desirable Warner Ranch neighborhood and Kyrene School District. 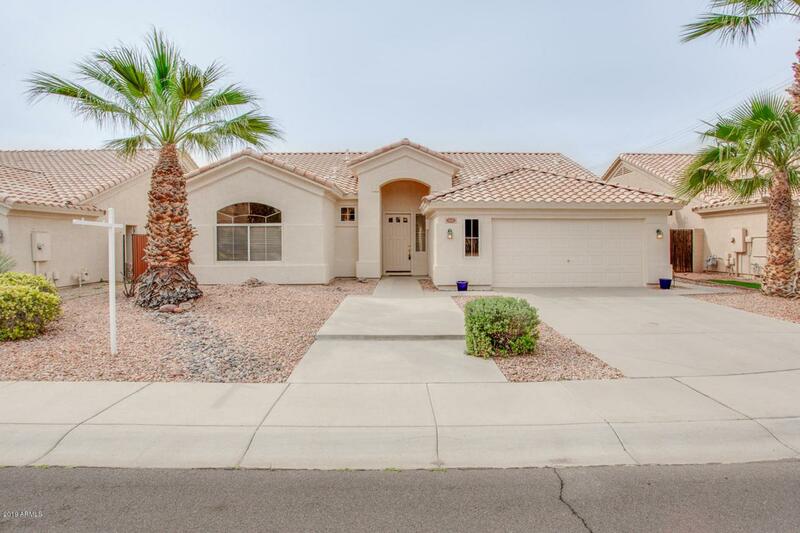 This home features a great floor plan with the kitchen overlooking the living room out towards the recently landscaped backyard and covered patio. 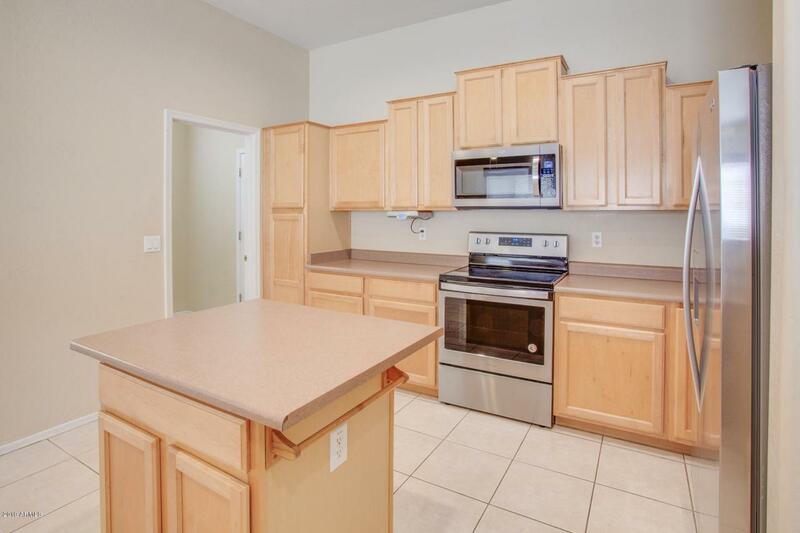 The kitchen features new stainless appliances, a center island, recessed lighting and lots of cabinet space. 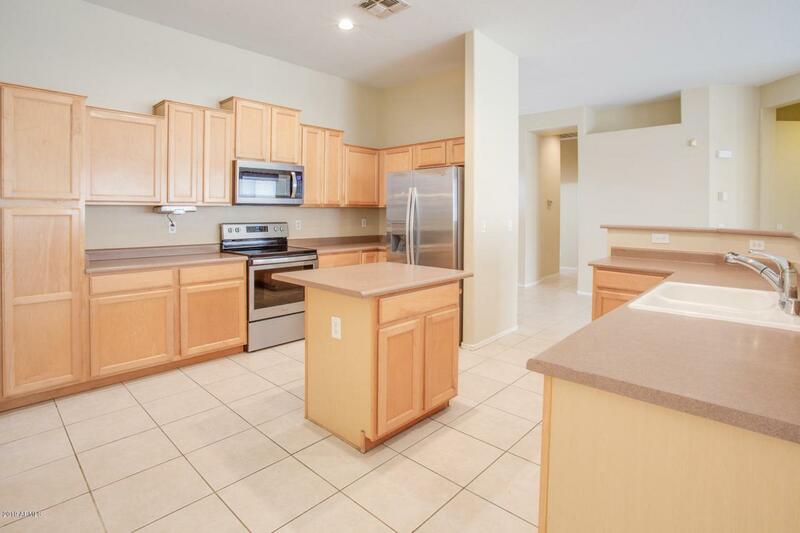 Both bathrooms have double sinks with the Master featuring a garden tub & walk in shower. Full exterior painting recently completed and updated ceiling fans installed. The 2.5 car garage opening to a cul-de-sac is very spacious with room for your bikes, toys or storage. Don't miss out on this one. Listing courtesy of City Property Management Company.